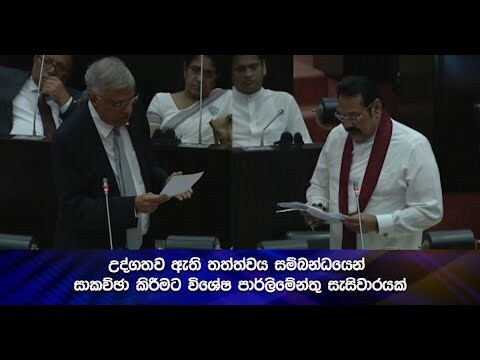 Leader of the House Minister Nimal Siripala De Silva stated in parliament today that since the police is acting independently, there is no need for an independent police commission. This statement was issued by the Leader of the House in response to a verbal question raised by UNP parliamentarian Sajith Premadasa. 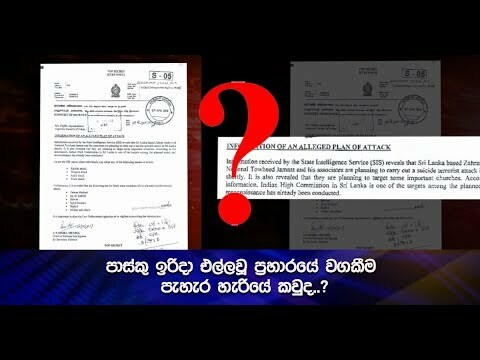 Meanwhile, Minister S M Chandasena said that UNP MP Sajith Premadasa is confused.